Enjoy FREE SHIPPING to U.S. addresses. Kukui Nut Oil has a high level of poly and monosaturated fats (linoleic & linolenic) plus vitamins C, D, & E. It is very moisturizing to hair, as well as skin struggles such as dandruff, wrinkling, scarring, stretch marks and sunburn. It is used to smooth skin and split ends. Kukui Nut Oil is being studied for its skin-related immune-boosting potential. 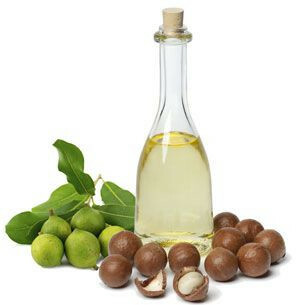 Macadamia Nut Oil contains one of the highest values of palmitoleic fatty acid (16-23% average), which is believed to be vital for delaying skins premature aging. As skin ages it rapidly depletes of this important fat. It also contains linoleic acid, which helps prevent dehydration of the skin tissue, and oleic acid which is known for its regenerative and moisturizing properties. Macadamia Oi is also high in phytosterols, the building blocks of our cellular membrane. It is high in omega 3 fatty acids (anti-inflammatory). Mango Seed Butter is rich in Vitamin C, which encourages a plump, firm appearance to skin. It is also a great source of Vitamin A, a reducer of the appearance of fine lines and promoting a youthful look. 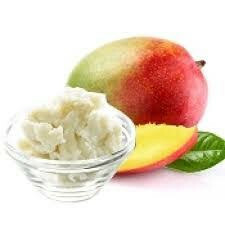 Mango Seed Butter moisturizes deeply, alleviating dry patches and flaky skin. As Mango is soothing, and gentle it is perfect for sensitive skin. It's also a butter that can be used in the eye area, and it has properties that can calm itching and stinging. 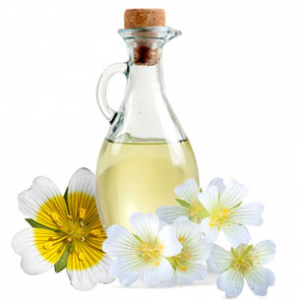 Benefits of Meadowfoam Oil: Meadowfoam Seed Oil is cold pressed from the tiny seeds of Limnanthes alba, which produces an oil with superb anti-oxidant properties and skin softening benefits. It is a waxy oil with a rich texture that substantially aids in creating a barrier to lock in skin's natural moisture to help prevent dryness and soften the skin. Meadowfoam oil slows Trans Epidermal Water Loss, the phenomenon of water loss, through the epidermal layer, to the outside environment. 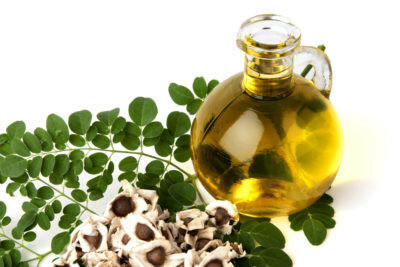 Moringa Seed oil comes from a tree native to the Himalayas. It has numerous antioxidants, and while is viable as a cooking oil, the demand vs production do make it an accessible dietary product. 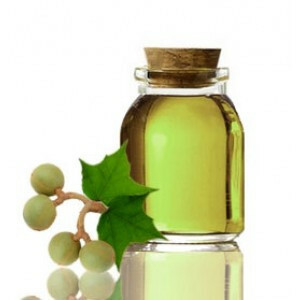 It is extremely high (72%) in oleic acid, penetrating deeply into the dermal layers. Moringa is an excellent combatant against blemishes, skin problems, acne and harsh environmental conditions. It is high in Vitamin C and the B vitamins. This emollient oil has been shown to be anti-inflammatory and antimicrobial, as well as being an effective exfoliate. 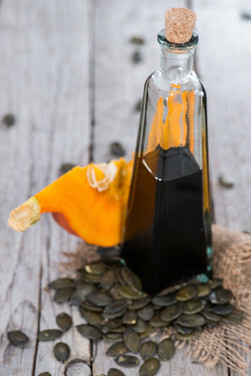 Pumpkin Seed Oil is rich in Vitamin E, omega 3 & 6 fatty acids, zinc, and anti-oxidants. It is a tremendous retainer of moisture. Pumpkin Seed Oil's phytosterols decrease inflammation, so it is effective for reducing redness & blemishes caused by acne and skin irritations. Copyright Cats Paw Farm Mercantile. All Rights Reserved.